Living in a small apartment can be comfortable too, as long as you know how to decorate and organize it in the right way. This means that you need to get the most of the space available. 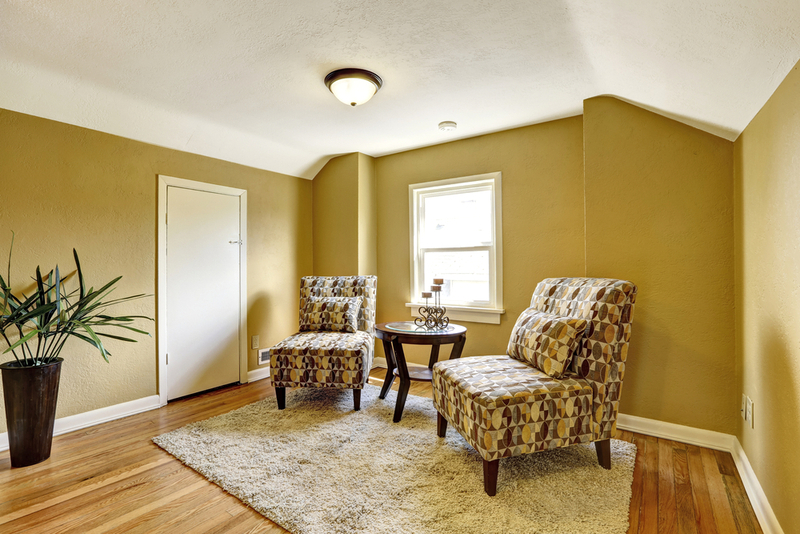 Here are several tips that you can consider in order to maximize the space in your home. Space-saving or compact beds are the best choice for small apartments. They can be found in versatile designs and styles. They can be used as a sofa during the day time and for sleeping during the night. For the living room, you can get a compact coffee table with chairs instead of a regular one. Besides furniture, the colors play an important part of a home décor. Dark colors can somehow close the space and make it look dull. Light colors are the ones that can make the space look airy and bigger than it is, so there are more preferable for small apartments. The natural light plays an important role too when decorating a small space. The more there is the better, so if you have the chance to incorporate bigger windows you should not hesitate to add some. Also, mirrors can make the space look bigger than it actually is, so you may consider adding some. For instance, instead of the usual wood closet doors, you can choose some mirrored ones.